Sunday, May 17, 2015: Gilded Lily Burlesque and House of Sweetbottom present Instrumental Tease: Burlesque, Brunch, and LIVE Music featuring Jonny Grave & the Tombstones at The Windup Space, 12 W. North Ave, Baltimore, MD. 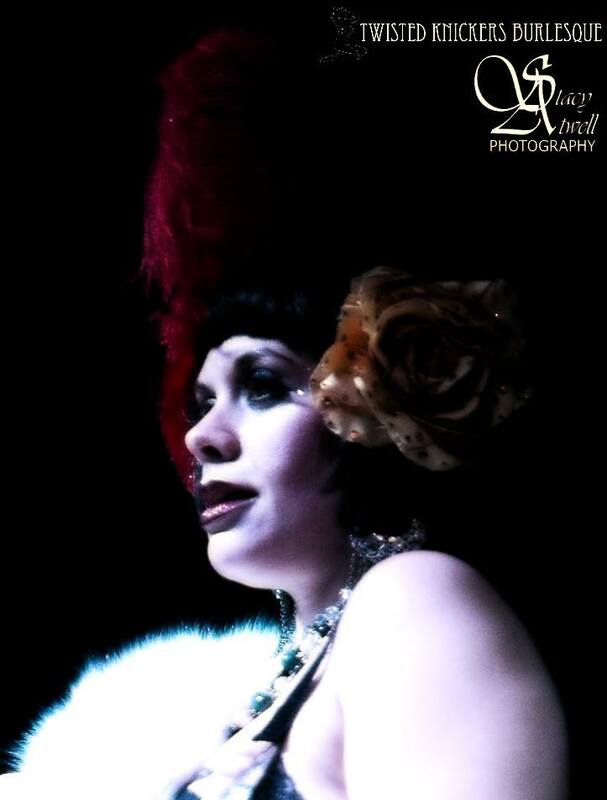 Tickets $20 at the door for brunch, burlesque, and live music. Friday, June 12, 2015: Naked Girls Reading at the DC Arts Center, 2438 18th St NW, Washington, DC. Friday, June 19, 2015: The Evil League of Ecdysiasts presents Whedonism: A Burlesque Tribute to Joss Whedon at The Black Cat, 1811 14th St NW, Washington, DC. Saturday, June 20, 2015: D20 Burlesque Tribute to Joss Whedon at Parkside Lounge, 317 East Houston St, Manhattan, New York, NY. I’ve posted a couple of new videos, including a new one of my infamous Honey Badger act. Have a look! And while you’re at it, here are places you can see me performing and teaching over the next couple of months! Saturday, March 7, 2015: Birthday Buddha at DC Arts Center, 2438 18th St NW, Washington, DC. https://birthdaybuddha.eventbrite.com. Friday, March 13, 2015: Naked Girls Reading Mythology at the DC Arts Center, 2438 18th St NW, Washington, DC. Friday, April 17, 2015: Naked Girls Reading at the DC Arts Center, 2438 18th St NW, Washington, DC. Saturday, April 18, 2015: Glit-O-Rama Presents For The Love of BBC at The Bier Baron Tavern, 1523 22nd St NW, Washington, DC. Happy New Year! I’m so pleased to introduce the beautiful new logo for my quarterly show, House of Sweetbottom Blues & Burlesque Revue, by artist Steven Warrick. A happy and prosperous 2015 to you and your dear ones! Friday, March 13, 2015: Naked Girls Reading at the DC Arts Center, 2438 18th St NW, Washington, DC. Wednesday, September 24, 2014: Go-go dancing at Hotsy Totsy Burlesque presents a Doctor Who Tribute at The Slipper Room, 167 Orchard St, New York, NY. Tickets: http://www.slipperroom.com. Saturday, September 27, 2014: Naked Girls Reading DC at Fantom Comics’ Banned Books Week Event at Fantom Comics, 2010 P St NW, Washington, DC. Saturday, October 18, 2014: Naked Girls Reading DC present Naked Ghouls Reading at DC Arts Center, 2438 18th St NW, Washington, DC. Friday, October 24, 2014: The Weirdo Show at the Bier Baron Tavern, 1523 22nd St NW, Washington, DC. Friday, November 14, 2014: Naked Girls Reading Poetry at the DC Arts Center, 2438 18th St NW, Washington, DC. 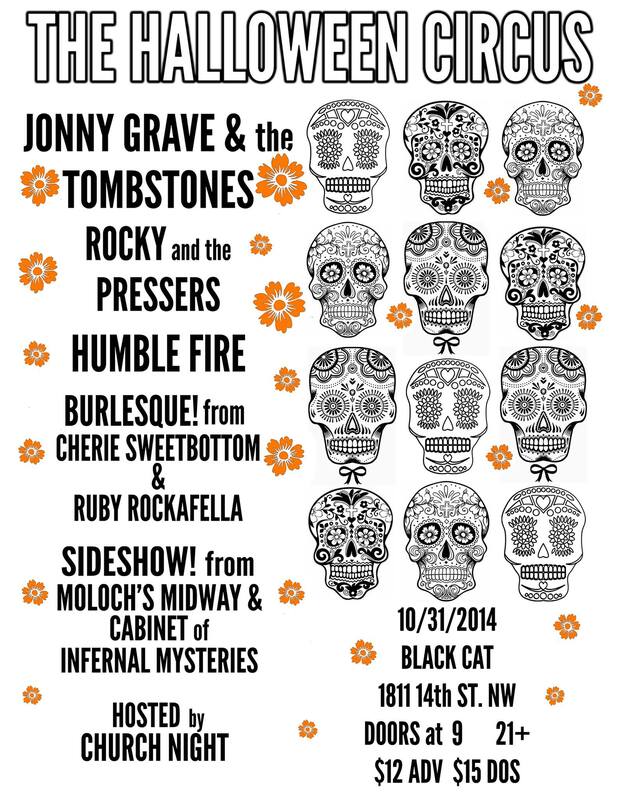 Friday, December 5, 2014: House of Sweetbottom Blues and Burlesque Revue at the Black Cat, 1811 14th St NW, Washington, DC. 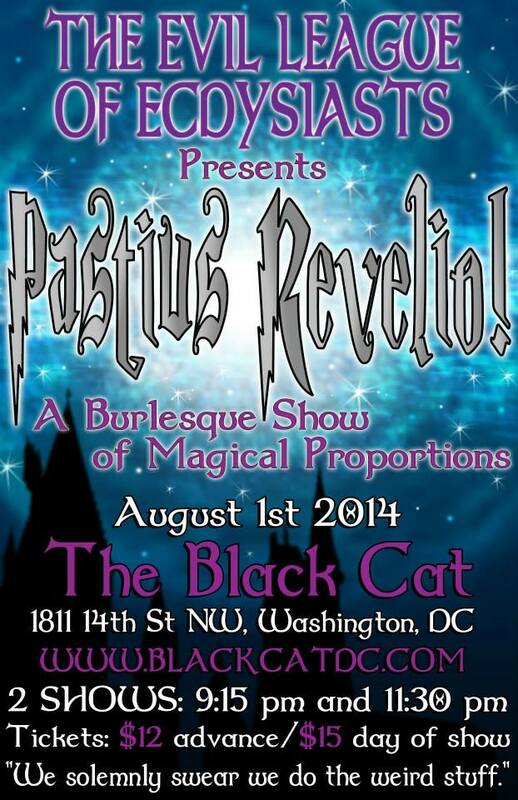 Friday, August 8, 2014: Burlesque Babes on the Bay: A Burlesque Fundraiser for the American Legion, Post 141 at American Legion Post 141, 1707 Forest Dr, Annapolis, MD. Saturday, September 6, 2014: Twisted Knickers presents Broadway & Breakfast at the Yellow Sign Theatre, Baltimore, MD. Saturday, September 20, 2014: Naked Girls Reading Mythology at the DC Arts Center, 2438 18th St NW, Washington, DC.